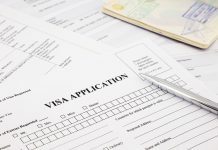 Sometimes, it can be hard to plan to travel if you are not sure of the things that you need such as documents required for you to be permitted to travel. 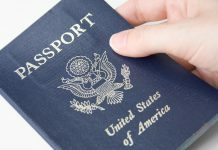 To make it easier and faster to remember, ALL US citizens who wish to travel (including newborn babies) are required to secure a valid US passport. 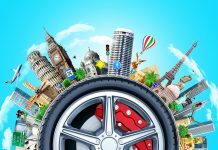 Read on and find out the requirements of famous tourist destinations in terms of documents for entry. Yes. 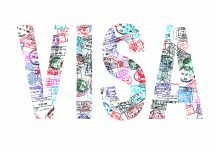 If you are going to Canada via air, you must have a valid US passport book upon entering the border and must have a ‘Visas’ blank page. 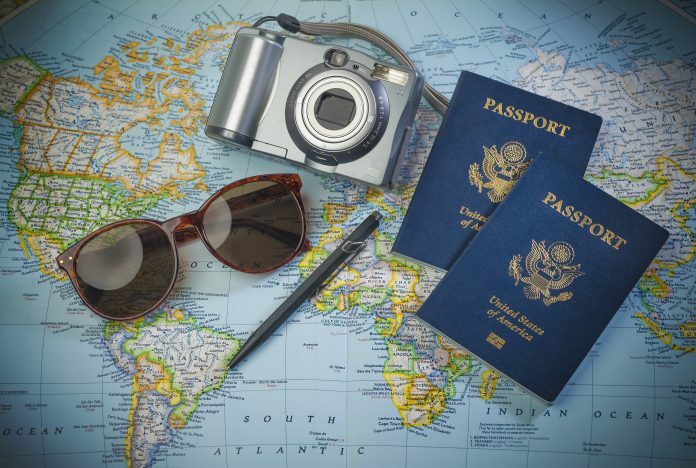 If you plan to travel via land or sea, you only need a valid passport card but a passport book is also accepted. Yes. 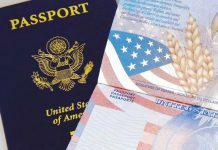 The validity of your US passport must be 6 months valid upon entering the country. 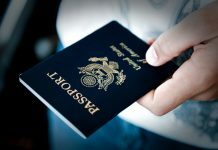 Just like Canada, flying to Mexico requires a passport book with one blank “Visas” page. 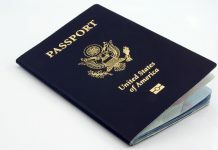 For entry via land or sea, either a passport book or card can be presented. Yes. 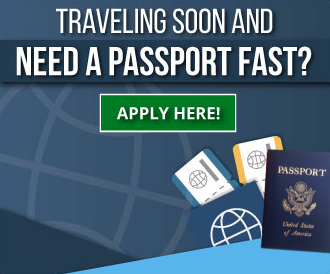 You must have a valid passport book and a blank “visas” page upon entry. 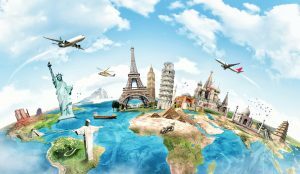 If you are travelling via land or sea, you can present either book or card but not many officials are familiar with the passport card that is why the passport book is highly recommended to be presented. Yes. 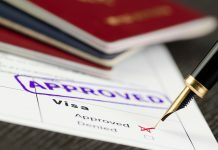 The validity of your passport must be up until the end of the cruise. 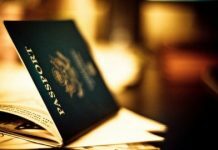 Most cruise ships allow entry of tourists even with just a passport card, a passport book is still recommended for emergency purposes when the customer might need to go back to the US due to an emergency. No. 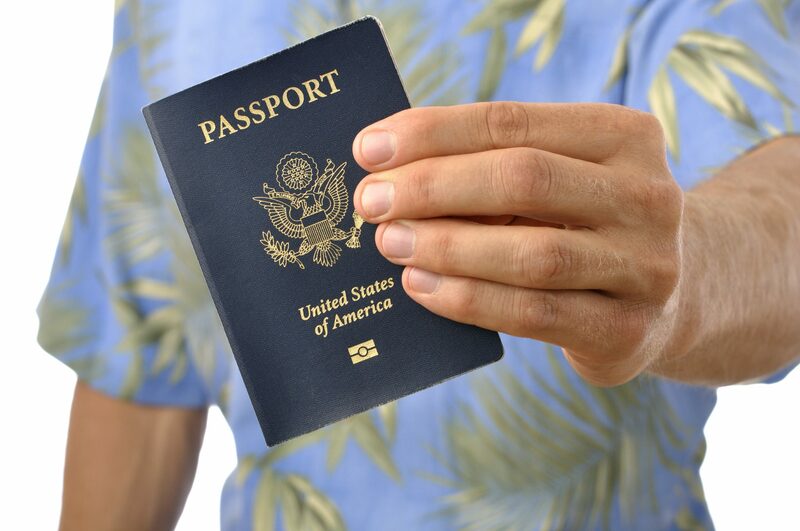 This is a US territory and neither a passport book nor a passport card is required. 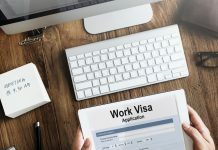 Understand the 6 month validity rule?